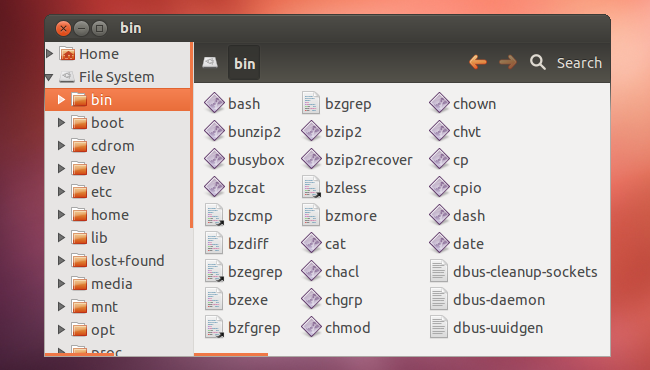 If you’re coming from Windows, the Linux file system structure can seem particularly alien. The C:\ drive and drive letters are gone, replaced by a / and cryptic-sounding directories, most of which have three letter names. 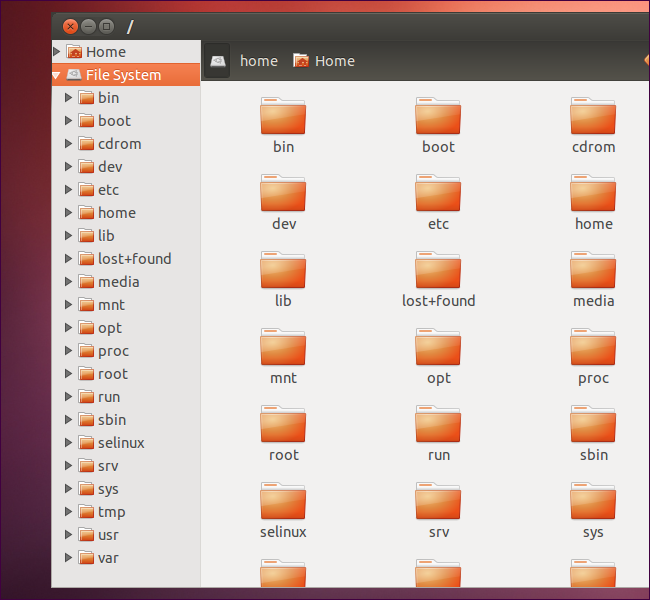 For more detailed technical information about the Linux file system hierarchy, consult the Filesystem Hierarchy Standard documentation. This entry was posted in DevOps, UNIX and tagged Linux.